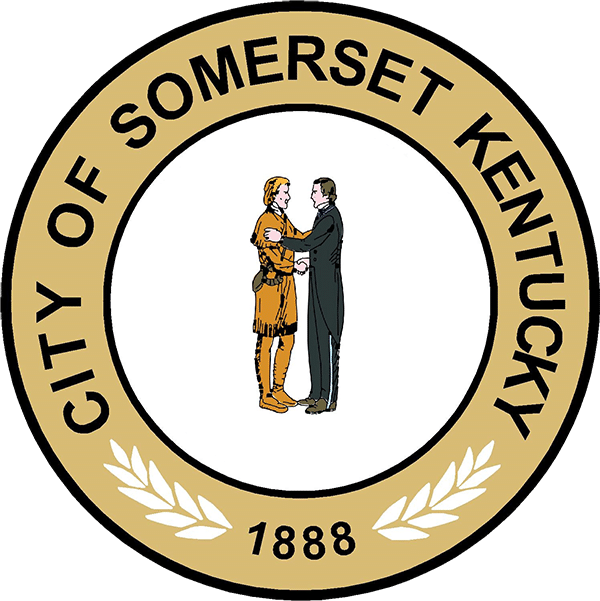 Somerset Mayor Eddie Girdler and the City Council are pleased to announce the Sanitation Department will be implementing a recycling program at Hopkins Elementary. 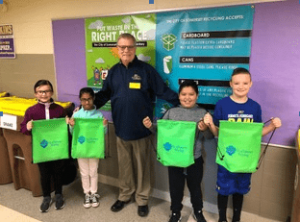 During National Recycling Week each year we will hold a contest for 3rd and 4th grade classrooms to see which one can collect the most recycling material. The two classrooms that collect the most will receive a pizza party. We are also handing out treat bags that include recycling information, stickers, and activity books. There will also be an art contest where one student from each participating classroom will be chosen to have their drawing reproduced and put on the new recycling trailers. We’ve received these new trailers through various grants. This is the inaugural year and we are hoping to educate our children on the importance of recycling and influencing our community to continue to do better.